LOCATION! LOCATION! LOCATION! North East Corner of Garden Grove Blvd. and Gilbert Street, the Center of Business District. Built in 1994, Building approx. 15,634 sq.ft. Lot size Approx. 40,510 sq.ft. (2 Parcels) EXCELLENT CONDITION!!! Close to DISNEYLAND and LITTLE SAIGON, Good Accessibility of FREEWAY 22 and 5. Variety choice of Restaurants and Asian Supermarkets nearby. 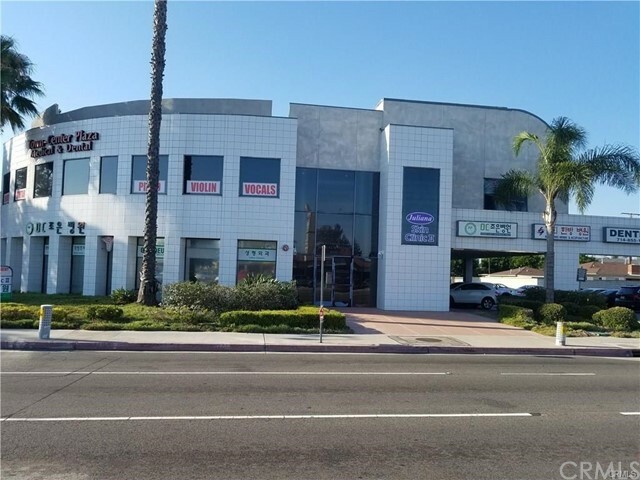 This Town Center Plaza consists of tenants, Medical Clinics, Music School, Acupuncture Clinic, Dental Clinic, Skin Care, Cardiovascular Clinic etc. Lots of potentials to grow. Plenty of Parking Spaces. Very convenient LOCATION! GOOD INVESTMENT OPPORTUNITY!